Congratulations to Owen at Connected Works and Matt at Total Solutions, collaborating brilliantly on this amazing project! 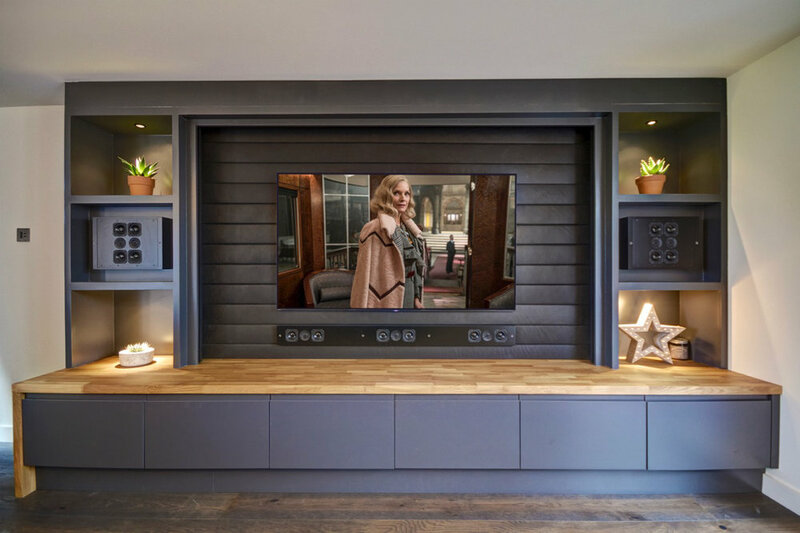 The client's wanted a high performance system to enjoy family time watching quality TV, sport and movies together, as well as be a room with beautiful design and lighting. 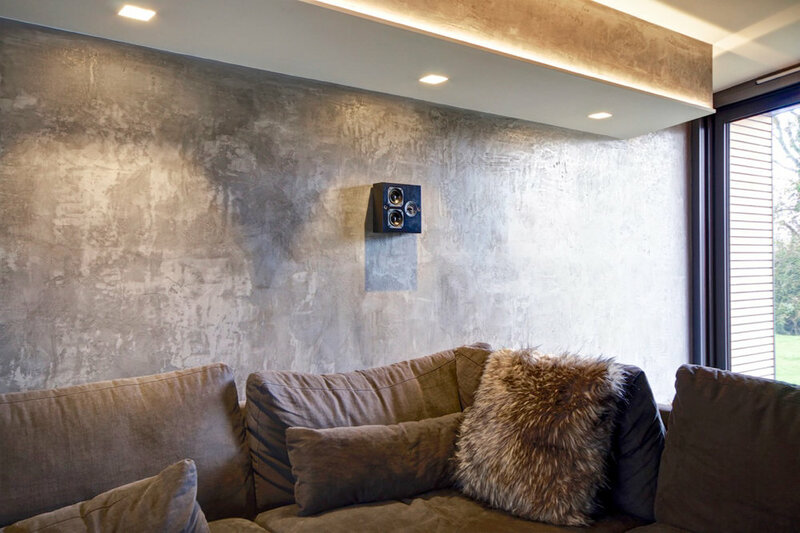 This system more than delivers, with SL 4-2s used for left and right, SL Multi Soundbar for centre, targets for rear, and an SL Impact 2 subwoofer hidden away. SL Architect 2-1 complete the Dolby Atmos specification. The whole project was designed, managed and completed by Owen & Matt, and the end result is superb.